Seasons of Smiles partnered with our patients by collecting food items for the Camden Area Christian Food Pantry (CACFP). Vice President of the CACFP and our patient, Tom Crowley and his wife, Nell, came to the office to collect the goods. We had boxes of food to donate thanks to our patients. Each patient that donated food was entered to win a free Quality Dental Plan membership for a year for themselves or to give as a gift. 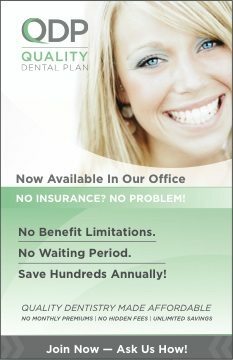 Quality Dental Plan (QDP) is our annual dental savings program we offer for families and individuals without insurance. QDP Members receive quality dental services at greatly reduced prices in our office. 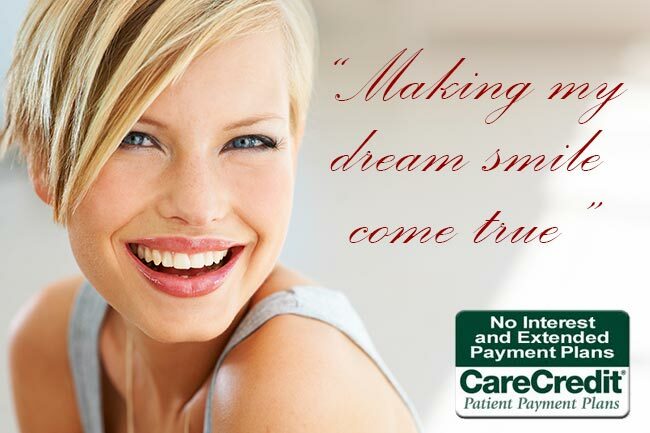 With QDP there are no deductibles, no yearly maximums and no waiting periods to begin treatment! By partnering with our patients it’s a win-win situation, food goods for the CACFP and a QDP winner. Camden Area Christian Food Pantry is located at 128 Mount Battie Street in Camden. The open hours are Tuesday 8:00 – 11:00 am and Thursday 4:00 – 6:00 pm for residents of Camden, Rockport, Lincolnville, Hope, Appleton, Union, Washington and Searsmont. Folks can visit once per week for food and a variety of help in other ways. Donations are always welcome. 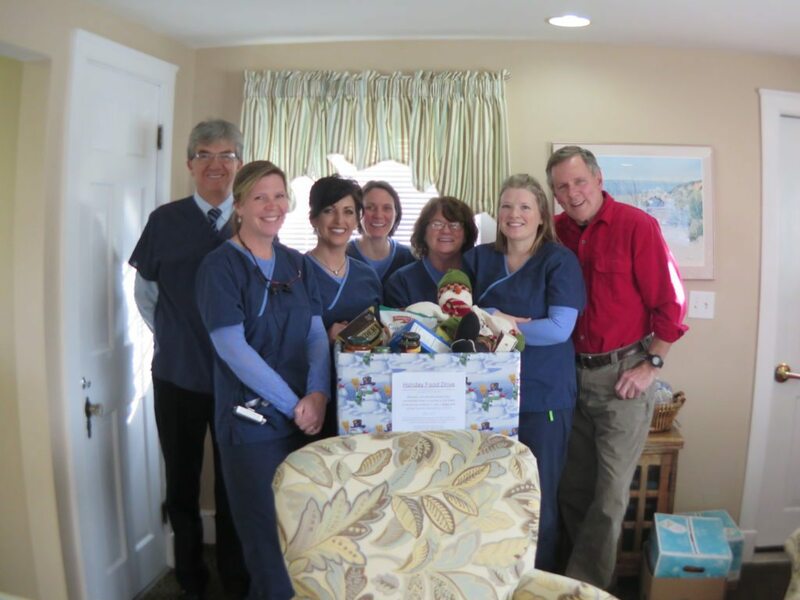 A big thanks to all of our patients and staff that donated items to help those in need!